Written by Oisin Fahim on Friday 20 October 2017 in the category Active lives with the tags grenfell, activity camp, legacy day. PRESS RELEASE: Children affected by the Grenfell Tower fire are being provided with free active fun throughout the school holidays. Written by Oisin Fahim on Tuesday 29 August 2017 in the category Healthy Active News with the tags #goblue, jdrf, type 1, diabetes. Fit For Sport are delighted to have teamed up with JDRF, the type 1 diabetes charity who fund research to cure, treat and prevent type 1. Written by Oisin Fahim on Tuesday 1 August 2017 in the category Healthy Active News with the tags partner, tutora, get kids out learning. 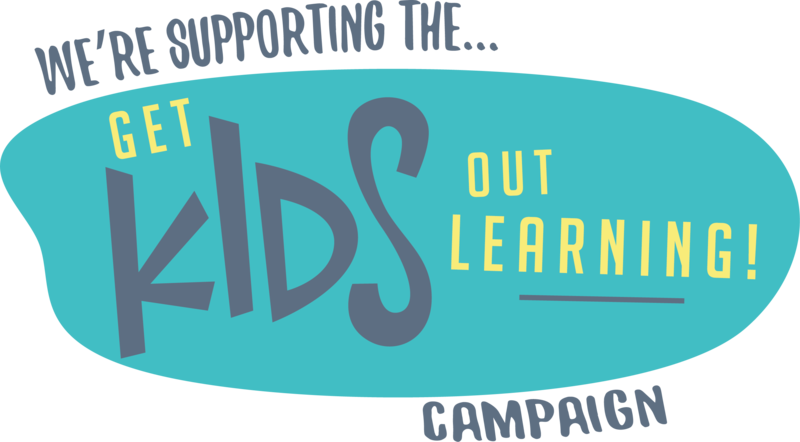 We are delighted to have partnered with Tutora to support their 'Get Kids Out Learning' initiative which aims to connect families and young people with the best attractions across the UK. Written by Isabel Hughes on Wednesday 26 July 2017 in the category Kids Camps. For children, the summer holidays – and resulting loss of routine – can often lead to increased inactivity, perceived television addictions, and general laziness. Fit For Sport is encouraging the next generation to lead healthy, active lifestyles, and I was fortunate enough to grasp an insider’s look into the infamous Ethos Camp, located in Imperial College London’s state-of-the-art sports centre, blogging about it to further inform our parents about what we do! Written by Oisin Fahim on Thursday 29 June 2017 in the category Healthy Active News. 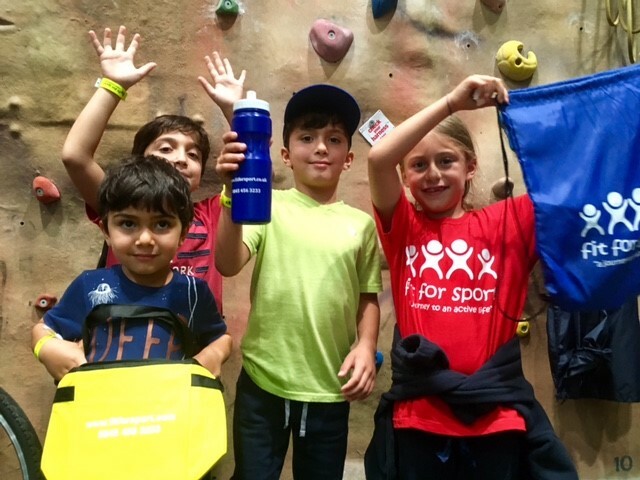 Fit For Sport, the UK’s leaders in engaging and educating children through physical activity, have been rewarded for their dedication to inspiring the next generation to lead healthy active lifestyles by being recognised at the UK’s best. Written by Dean Horridge on Friday 16 June 2017 in the category Healthy Active News with the tags healthy eating, summer holidays, physical activity. During the long summer holidays children can often be guilty of slumping into a routine of staying up later than usual and getting a little lazy if they are not engaging in fun daily activities. Therefore, it’s key for parents to understand that although school holidays are important for children to have a little rest time, it’s equally vital to keep them healthy and active on a daily basis. Written by Oisin Fahim on Thursday 27 April 2017 in the category Healthy Active News with the tags ukactive, flameawards, 2017, supplier of the year, shaping young lives. The UK’s leading experts in educating and engaging children and young people through physical activity, Fit For Sport, have been shortlisted for the prestigious ukactive Flame Awards in the categories of ‘Supplier of the Year’ and ‘Shaping Young Lives’. Written by Oisin Fahim on Tuesday 31 January 2017 in the category Healthy Active News with the tags sandwell, healthy active schools system, baroness tanni grey-thompson, ukactive, dean horridge. PRESS RELEASE: January 31, 2017: today’s launch of the Healthy Active Schools System - an online activity measurement tool for schools – is meeting demand from parents and Government to track, measure and report on children’s activity levels at schools. 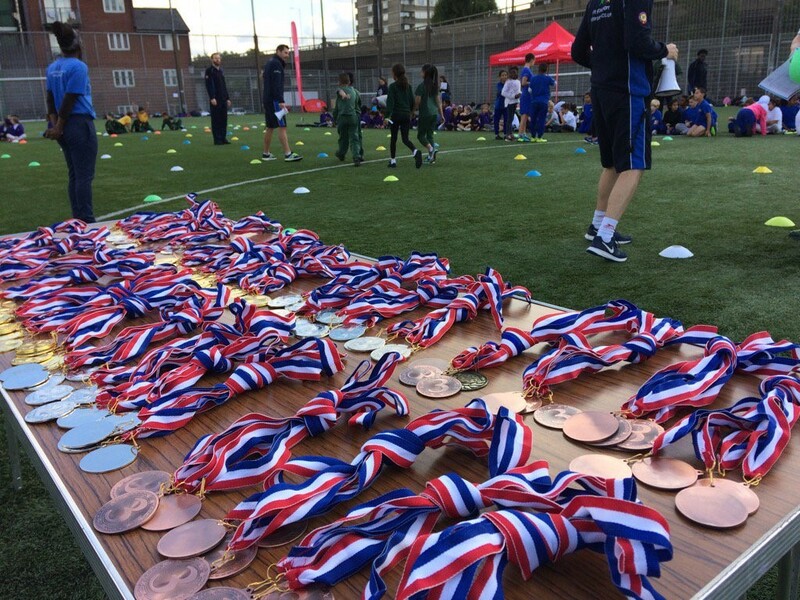 Written by Oisin Fahim on Friday 27 January 2017 in the category Healthy Active News with the tags active schools, engage to compete, activity challenge, sandwell. Startling statistics have revealed that a shocking 40% of kids living in deprived areas have been measured as overweight or obese in the last year, compared to 27% in the most affluent areas. Every child deserves the opportunity to be healthy regardless of their family’s financial background and although there can be restraints due to deprivation, staying active doesn’t have to be costly, in fact, more often than not it’s completely free. Written by Oisin Fahim on Tuesday 17 January 2017 in the category Active lives with the tags obesity strategy, healthy eating, sugar tax levy, physical activity levels. There is no questioning that the importance of eating the right foods, cutting out high sugary snacks and reducing screen-time are all paramount to helping combat the rise in children’s health problems. 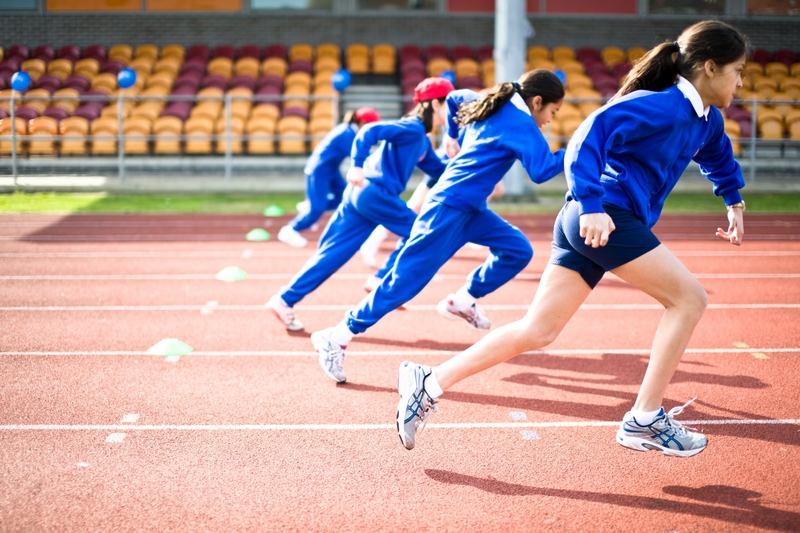 However, we are in the deep midst of a childhood obesity crisis in the UK and the contributing factors are endless, but the importance of encouraging children to partake in more daily physical activity needs to be taken more seriously.